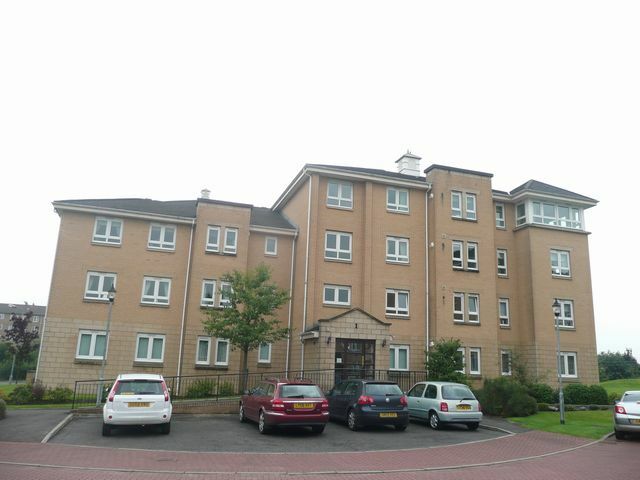 We are delighted to offer this fantastic Dickie built modern apartment within this prestigious small development close to Jordanhill train station. Fully renovated, recarpeted and redecorated throughout, this apartment (located on preferred 1st floor) comprises spacious entrance hall, large living / dining room with corner aspect windows and private balcony overlooking landscaped residents gardens, breakfasting kitchen, master bedroom with walk in cupboards and lovely ensuite shower room, 2 further double bedrooms and family bathroom with shower over bath. Extensive storage. Private garage. GCH. Double glazing. Located at Jordanhill train station this property offers great access by train into city centre (10 mins) and beyond. Local shops, delis and cafes at Broomhill are within 10 minute walk as are both Naseby Park and Victoria Park. Access to major trunk roads are close by for commuters.